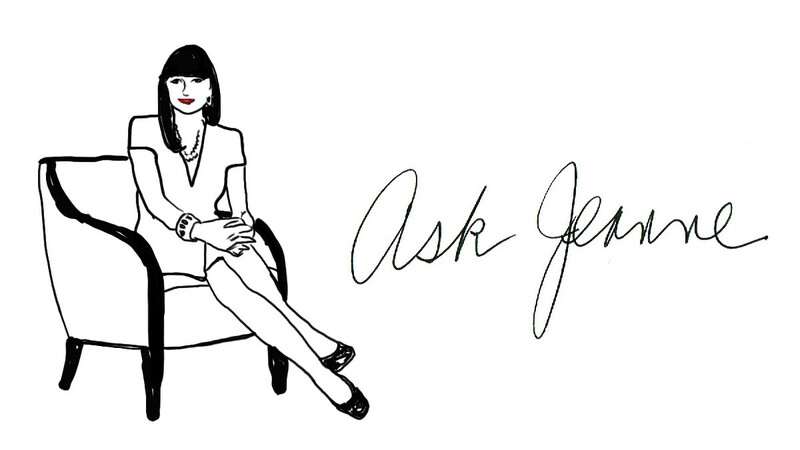 Jeanne: How do you really, besides just the great listening and compassionate person that you are, how do you really gain someone’s trust, how do you really make them feel so secure in your chair? J: How do you reassure woman that maybe the older they get the better they get? J: Can women do that for themselves at all? J: What do you think the biggest mistake that women make is even as we grow older in terms of the way we deal with our makeup, our faces? J: Would you say that less is more? You know the older you get maybe pull back a bit? J: What’s her biggest hang-up or her biggest insecurity in terms of her face or the way she puts it out there? Any practical stuff he talks about, like the importance of brows. J: What do you say to these women who get addicted to all these procedures? The part about the biggest lesson he learned from Oprah…. J: What would you say is the biggest lesson Oprah has personally taught you is?